I stole this idea from an Armada forum, not sure if there is anything like this here but figured it could be fun. Here is the picture thread that you have been waiting for. The rules are very simple. The person that completes the challenge first gets to pick the new photograph. Do not complete your own challenge. I will start the first challenge as an example and somebody can complete the next one. Have fun! And remember, don't make a challenge very difficult." For the next picture, post your G35 with a 350z. Last edited by canehdian_guy; 12-05-2012 at 11:26 PM. This does exist already bro. Sorry. Lol aweomse I actually found the page but it died a while ago. Anybody who sees this should go to this link so we can try and revive this thing: https://g35driver.com/forums/northwe...o-game-11.html . We'll do any easy one first. Quit being a buzz kill.. just let this one ride. The other thread sucked. 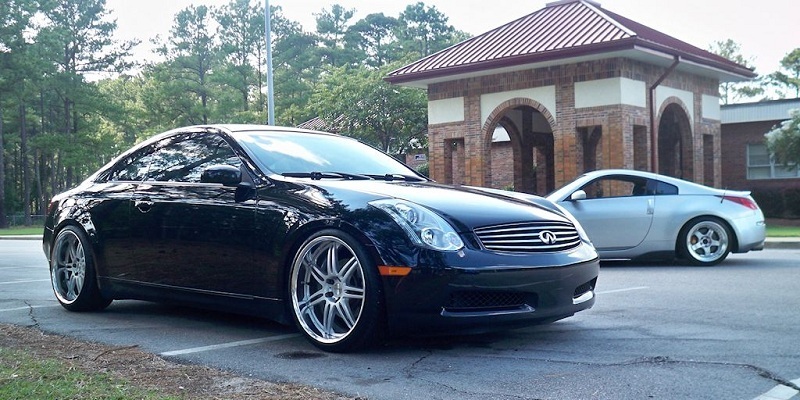 Next challenge - Post a pic of your G35 that you haven't already whored around this forum. Haha sorry guys I've kind of "whored" out this pic. I've already posted it from another angle but I want you guys to feel my pain. Next a picture of your G35 with the sun in the shot. Take a picture of your G35 in front of a mail box! 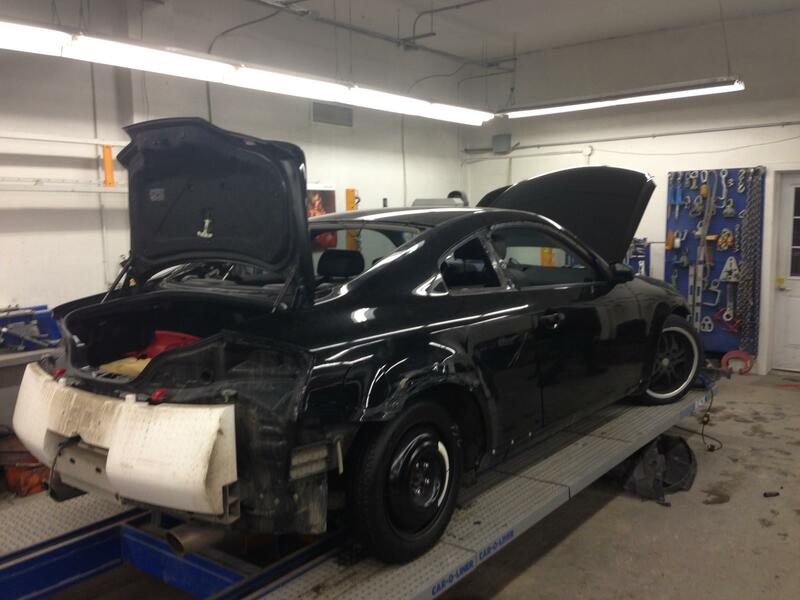 Quick Reply: G35 Picture Game!